I would like to wish all my valued reader a Happy Blue Moon tonight. A blue moon can refer to the third full moon in a season with four full moons. Most years have twelve full moons that occur approximately monthly. In addition to those twelve full lunar cycles, each solar calendar year contains roughly eleven days more than the lunar year of 12 lunations. The extra days accumulate, so every two or three years (7 times in the 19-year Metonic cycle), there is an extra full moon. Lunisolar calendars have rules about when to insert such an intercalary or embolismic ("leap") month, and what name it is given; e.g. in the Hebrew calendarthe month Adar is duplicated. The term "blue moon" comes from folklore. Different traditions and conventions place the extra "blue" full moon at different times in the year. In the Hindu calendar, this extra month is called 'Adhik (extra) masa (month)'. It is also known as purushottam maas, so as to give it a devotional name. 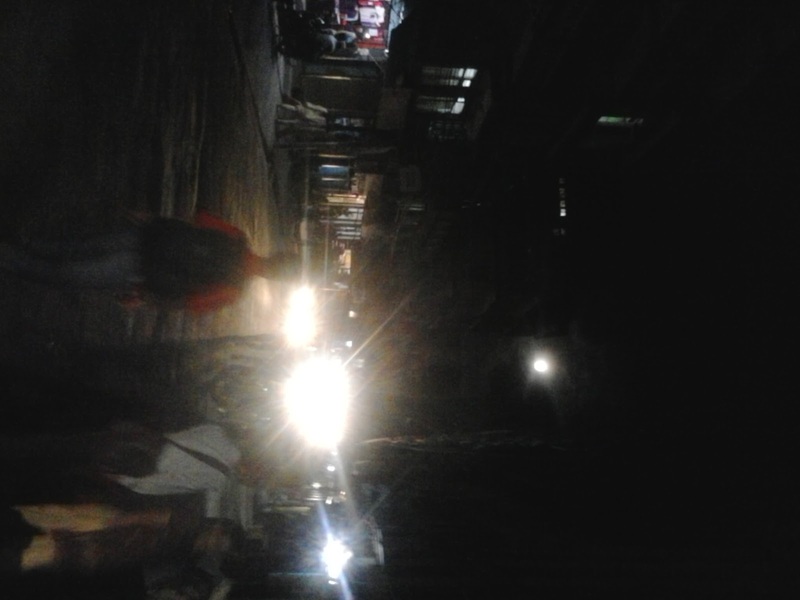 Photo: Blue Moon as seen at 19:14 Hrs, August 31, 2012 from the Maitidevi , Kathmandu,Nepal . But here's the pic I took of the harvest moon.